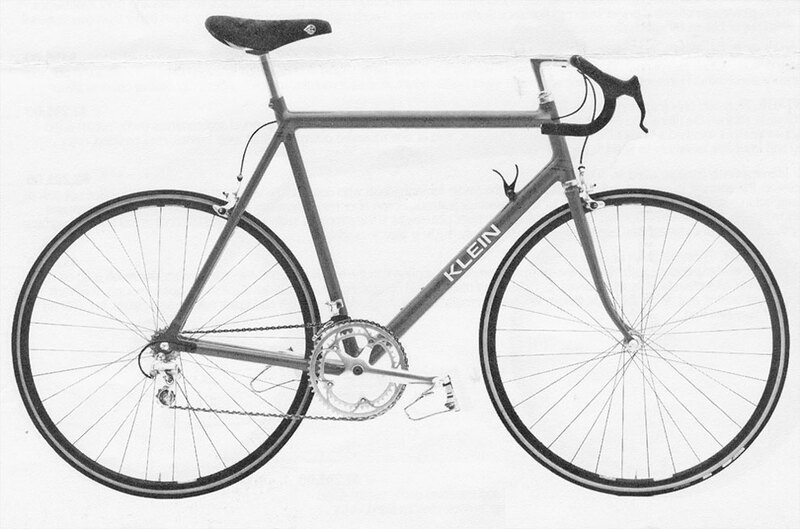 The Team Super represents the highest quality, custom-fitted frame Klein can produce. Any flaw in the finish is cause for rejection. Nothing is spared in the design and construction of this frame. In addition to all the Criterium features, Boron fibers is used in the chainstays, seat stays and front fork blades for its shock absorbing characteristics and power train rigidity. Since Boron composites absorb high frequency shock many times better than conventional materials, The Team Super has an exceptionally smooth ride.